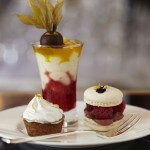 Afternoon Tea at the Halkin Hotel in the heart of London’s finest Belgravia is a Michelin star affair. 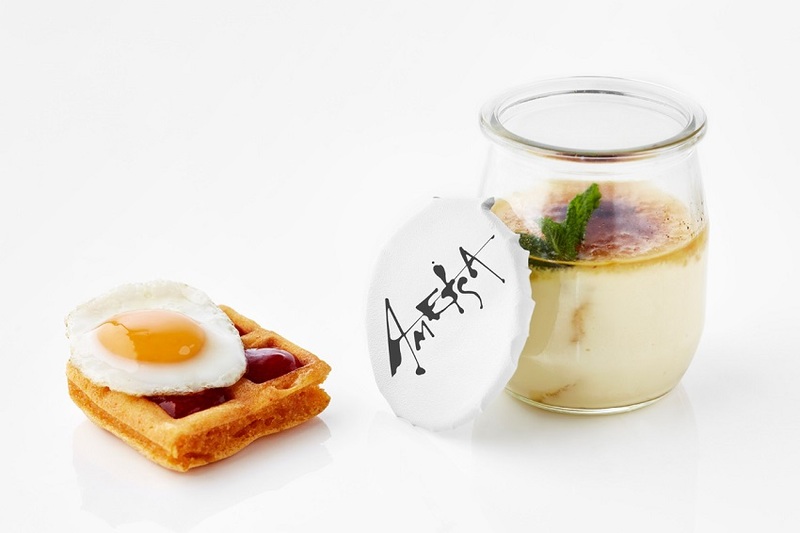 Designed by their Michelin Star Chef, this indeed is la creme de la creme of afternoon tea. Inspired by the flavours of Spanish cuisine this sumptuous afternoon tea offers a Mediterranean twist. Beautifully presented in the elegant surrounds of The Halkin Hotel please your palate with a selection of delicious sweet and savoury treats. Enjoy culinary delights such as Basque skewers, Iberico Ham and Manchego cheese pillows and pork croquettes. With lots of sweet nibbles to enjoy like charred sweets, chocolate churros and Catalan cream too, your sweet tooth is sure to be satisfied. Not only will you have a glass of Cava each to whet your whistles, you’ll also have your choice of authentic and exotic Jing Teas to warm your souls through your selection of Basque cuisine. 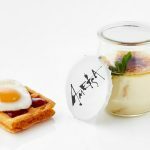 Created by the Halkin Hotel’s Michelin-starred chef Sergi Sanz, this is an afternoon tea treat that’s not to be missed. 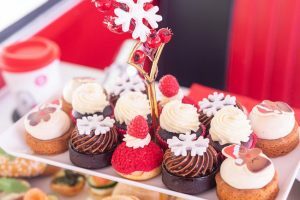 The sweet selection boasts lime custard and banana tartlets, chocolate with churros (one of our favourites), Sangria and passion fruit with lemon sorbet to name but a few. It goes without saying, to accompany this fabulous feast is a fine selection of teas and a glass of cava (included in the price) to add a dash of sparkle. 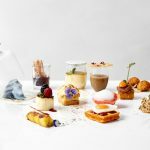 The afternoon tea menu at the Halkin Hotel is a changing affair reflecting the freshest and finest ingredients of each season’s natural larder. Recognised worldwide as one of London’s most stylish boutique hotels, the Halkin Hotels offers a welcoming ‘home from home’ ambiance. 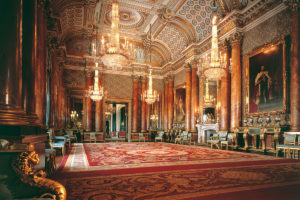 Situated in the heart of Belgravia, it is conveniently close to the luxury shopping in upmarket Knightsbridge and the famous names dotted along Sloane Street. We have a super afternoon tea deal with our partners at Virgin Experience. 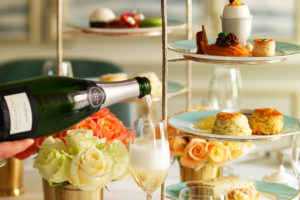 They are offering a tasty afternoon tea for two with with Cava at £59 for Two – was previously £80. What are you waiting for? 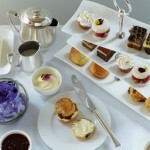 Spoil yourself or treat someone special to an outstanding afternoon tea. Monday to Sunday: 15:00 - 17:00.